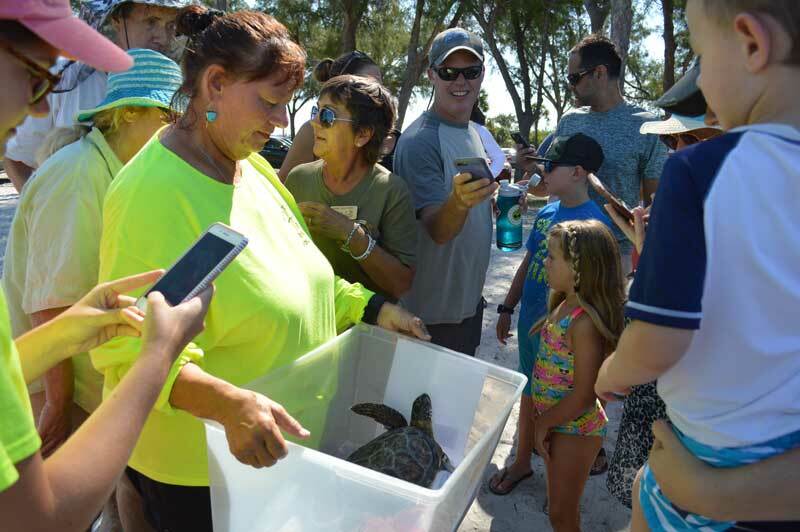 A juvenile male green sea turtle suffering the effects of red tide and rescued in Boca Grande was released July 11 at Coquina Beach in Bradenton Beach. 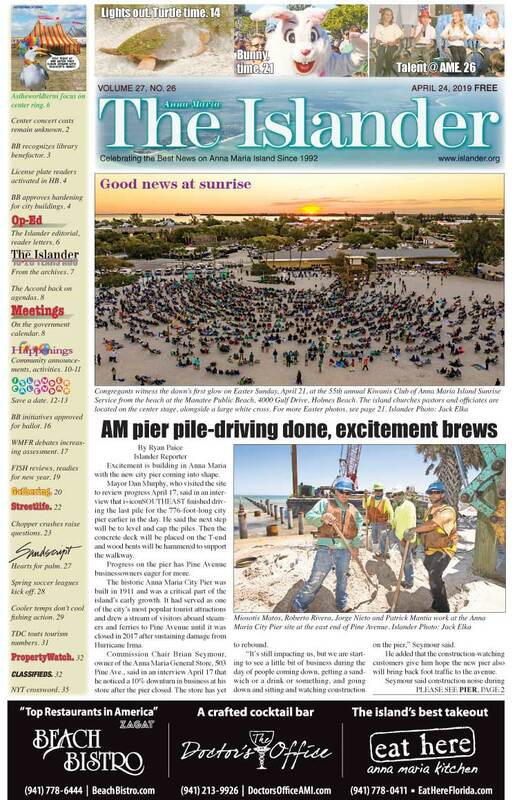 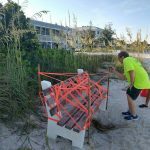 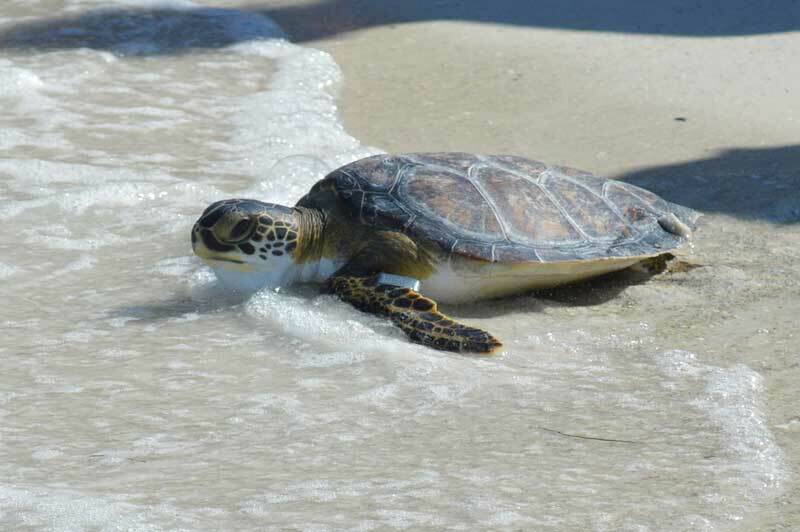 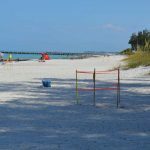 According to Anna Maria Island Turtle Watch and Shorebird Monitoring executive director Suzi Fox, the turtle was brought north to be released where there is less red tide. 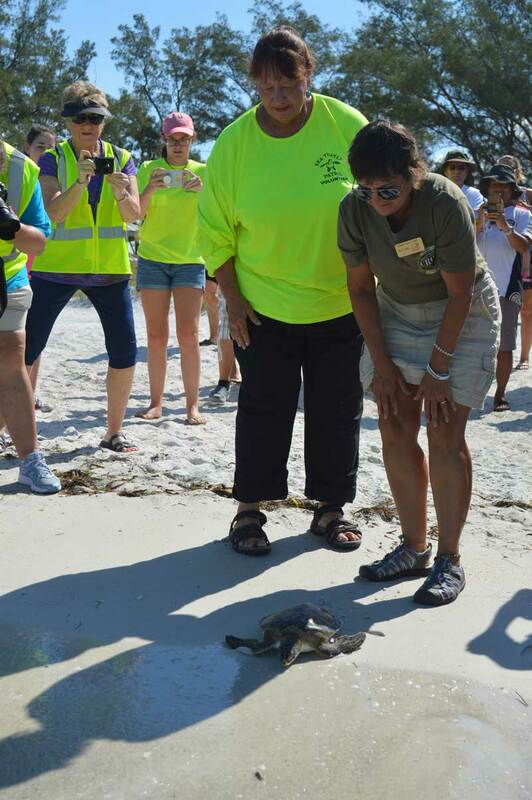 Representatives from the Boca Grande Sea Turtle Association transported the turtle to AMI for release after it spent several weeks rehabbing at the Clinic for the Rehabilitation of Wildlife in Sanibel. 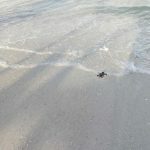 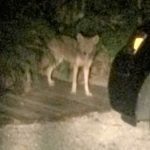 AMITW assisted with the release.